“Be bold or go home" – that’s my philosophy when it comes to outerwear. 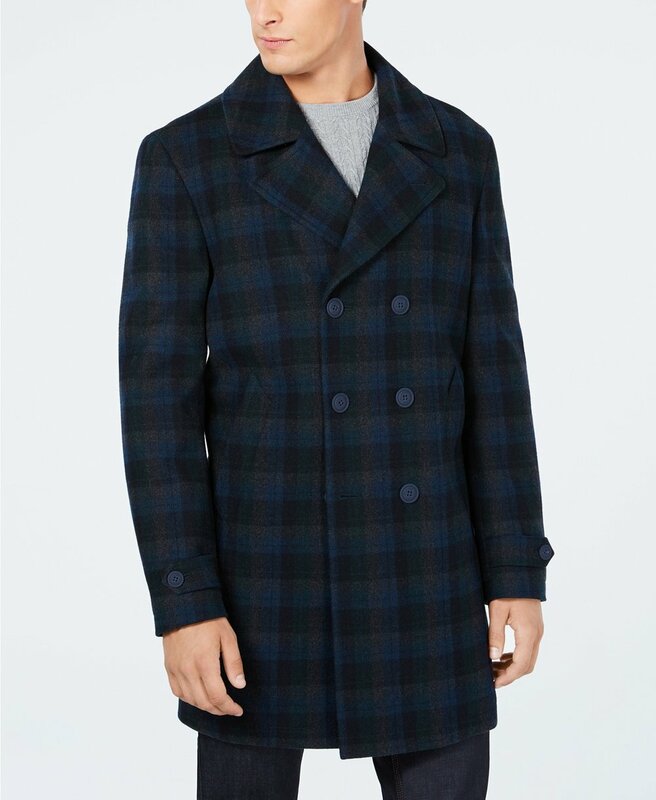 I’m talking plaid topcoats and parkas that offer more than just utility. Whether you live in jeans, sweats or suits, adding a wide-collar plaid coat to your winter wardrobe will make you look like a street-style god. Find a pattern that suits your style and wear it over every solid-color item in your wardrobe, from tailored sweats to business suits. Below I’ve hand-picked 9 excellent options for you to choose from. If you own a stack of colorful sweaters, a plaid coat is your perfect match. Instead of navy, black, or camel, I suggest you add plaid to your rotation. You can also try a brown option, it will lighten the mood in a very stylish way.